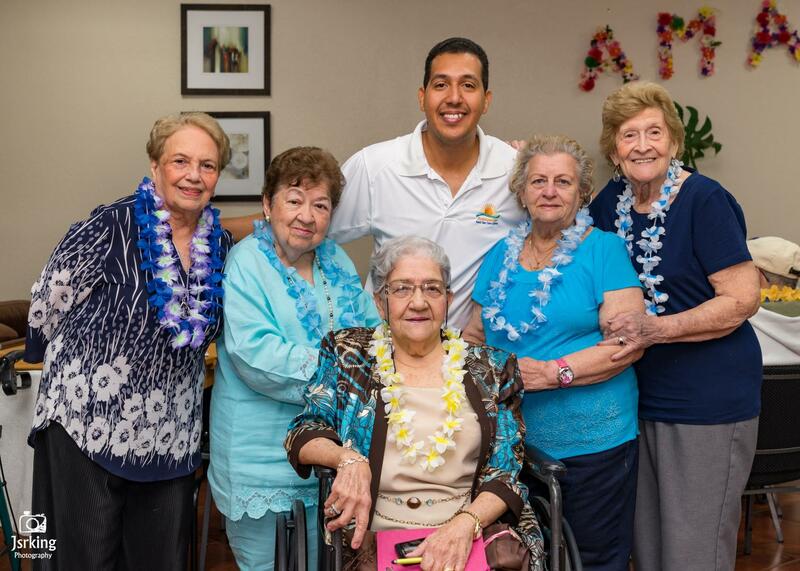 Amanecer Adult Day Care offers adult day care services for elderly people in Miami. Contact us today! Amanecer Adult Day Care provides professional and compassionate day care services for elderly people in Miami. 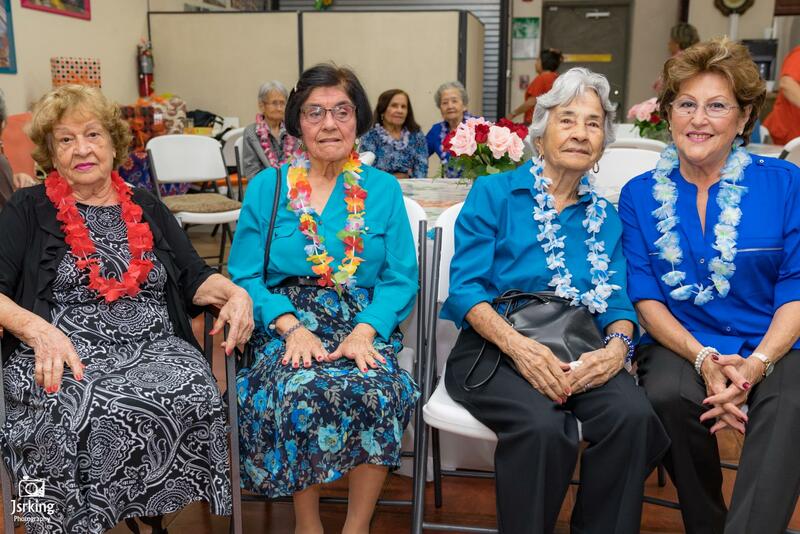 Our senior care facility was founded in order to provide a safe haven where elderly people can meet, socialize, play games, and take care of their health. Your loved ones will have the opportunity to stimulate their minds, interact with others, make new friends, enhance their functional status, and be able to express themselves. 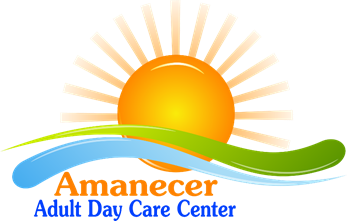 Amanecer Adult Day Care is a family-owned and operated facility where elderly people feel at ease. We ensure our seniors are well taken care of in a safe, comfortable, and caring environment. Our caring team provides a warm and cozy approach where the elderly can freely express themselves, be independent, and feel good about themselves. With access to a wide range of activities, transport inclus to and from the center, games, and more, we ensure you feel right at home. We put your needs at the forefront of everything we do.